Housing for Seniors 55 years of age or older only, who are at or below 45% of area median income. We accept tenant based(housing choice) vouchers. 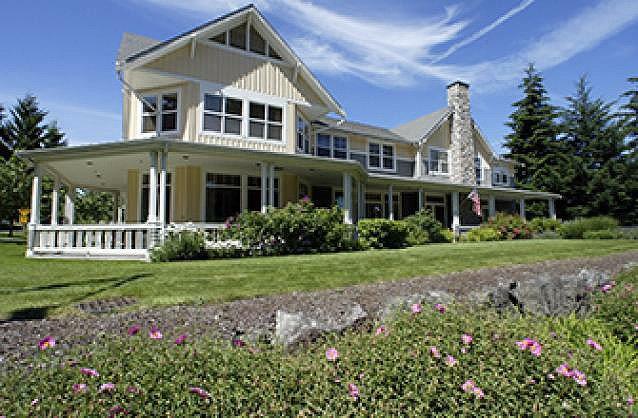 Madrona Manor is a 40-unit apartment complex for low income seniors age 55 and older. This two-story property has a secure entry, elevator, beautiful common areas and is located in Port Orchard. The property is managed by Housing Kitsap. Income Limit Details: WSHFC Tax Credits 45% income limits apply.